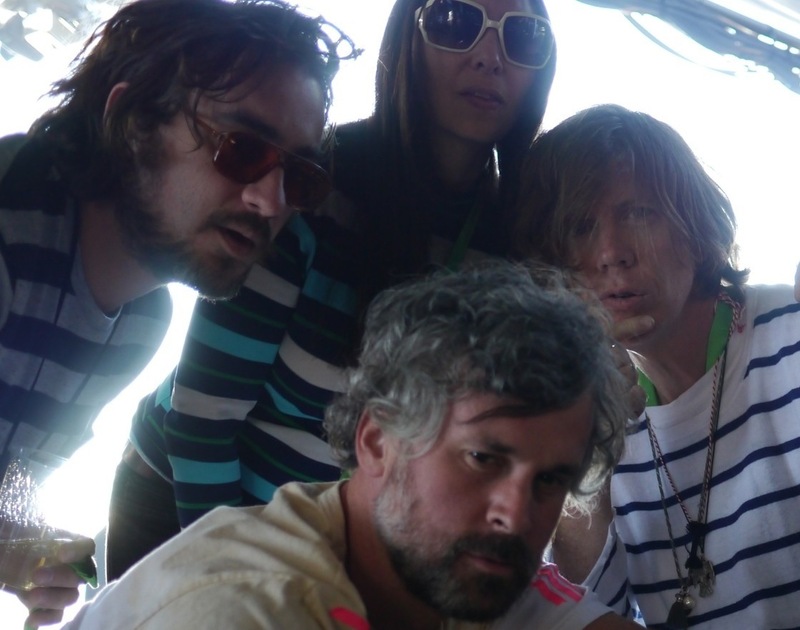 Get Heavy With Thurston Moore and Chelsea Light Moving This Thursday | True Endeavors Presents: music, tours, tickets, mp3 downloads, concert pictures, videos, Madison WI. This week, Madison will play host to a true indie rock legend (Sonic Youth’s Thurston Moore) and his new outfit Chelsea Light Moving. Jonk Music‘s Chris Lay described the band by saying,”Moore and posse aren’t looking down their noses at you; quite the opposite. They’re the musical equivalent of an older sibling loaning you records they bought after their freshman year in college. They want you to dig it, and you know you’ll be better for it.” Read the rest of his praises here. Join us for the show, won’t you? Tickets are still available for the band’s March 28 concert at the High Noon Saloon.